Gamecon 2018 is just around the corner and here’s what to expect on this game-filled weekend! Gamecon Philippines 2018 is the event for gamers and designers everywhere! Games bring people together! 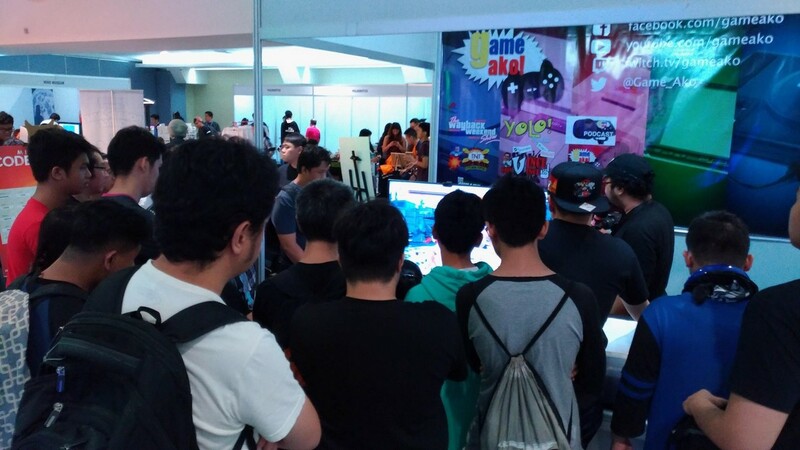 And when you have an event like GameCon Philippines 2018, gamers from all over can meet and interact with games, gamers and even game developers! This is the convention’s second year showcasing the best of what makes games great and it happens this weekend! What can you find at GameCon? Games! Lots of games! 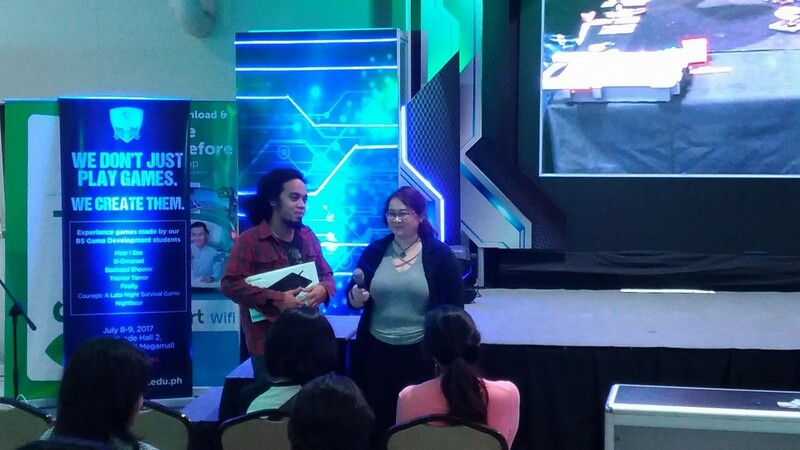 Even local studios and schools will be showcasing Filipino work that goes into making games. 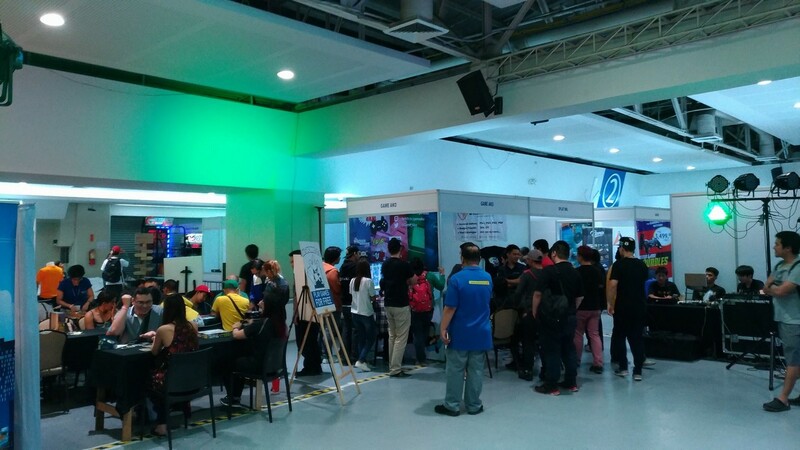 From local talent to international success stories, you’ll get to see and play a wide range of games at GameCon Philippines! You can play games or watch others play to win! 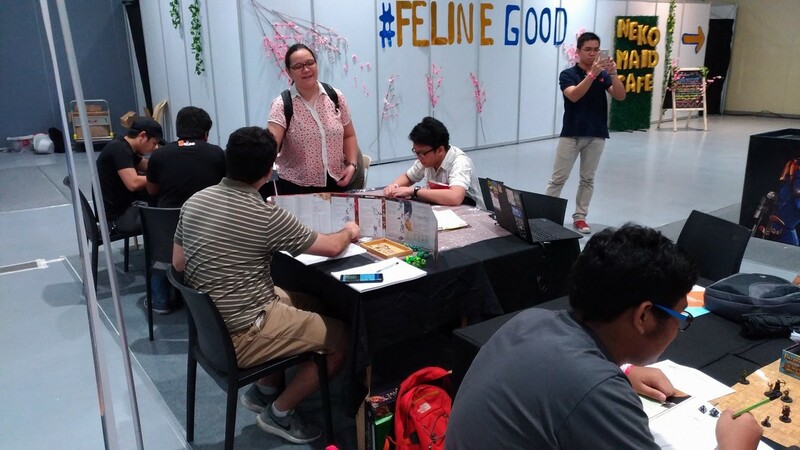 Players will find Magic: The Gathering and Final Fantasy: The Trading Card Game hit the tables to see who can outplay the rest. There will even be an Arena of Valor tournament and a League of Legends tournament that’ll showcase the gamer’s competitive spirit! 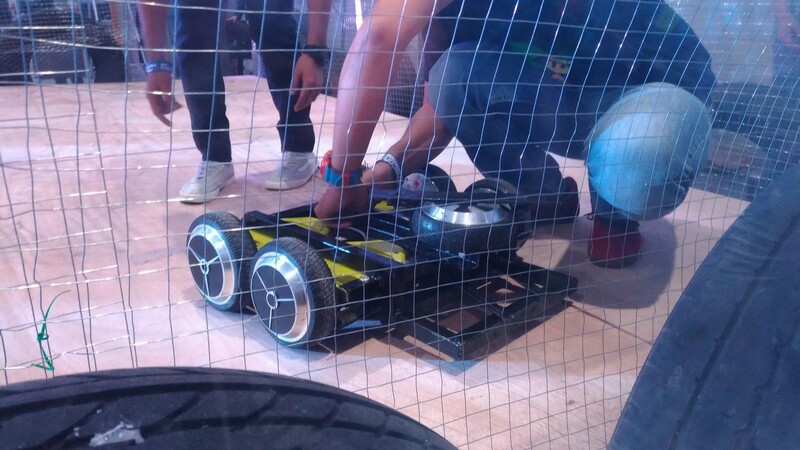 You can even watch homemade robots fight at the RoboRumble! Is role playing more your game? Expect role-playing games will hit the table! Bring a friend and go on an adventure in a quick tabletop role-palying session. You can even explore Philippine folklore and culture with Tadhana, the Filipino role-playing game. Playing isn’t the only part of gaming! There will be two workshops that will happen only at GameCon Philippines. Learn how to start creating your very own game or learn the secrets of designing game characters. It’s easier than you think! 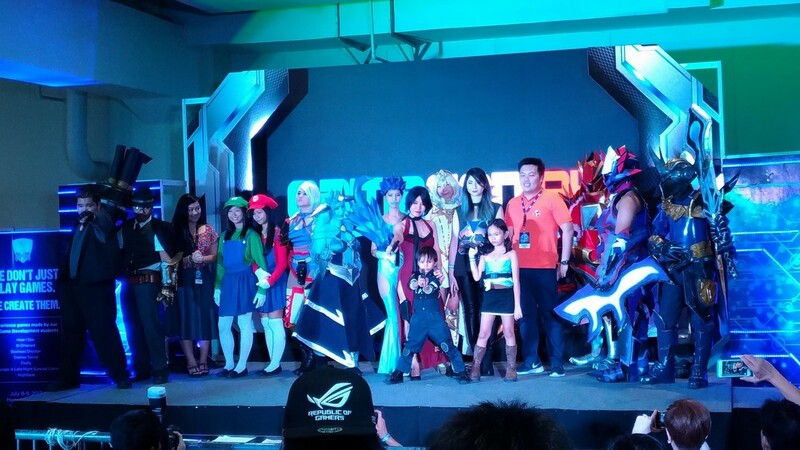 At GameCon Philippines, there will even be a cosplay competition to show off who can roleplay their favorite characters the best! You can buy your tickets now at any SM ticket outlet or you can order tickets online. It’ll cost 160 pesos for a one day pass and 270 pesos for a two-day pass. To attend the workshop, there will be a workshop fee of 600 pesos but you get your very own certificate of completion and the experience of learning to make your own creation! 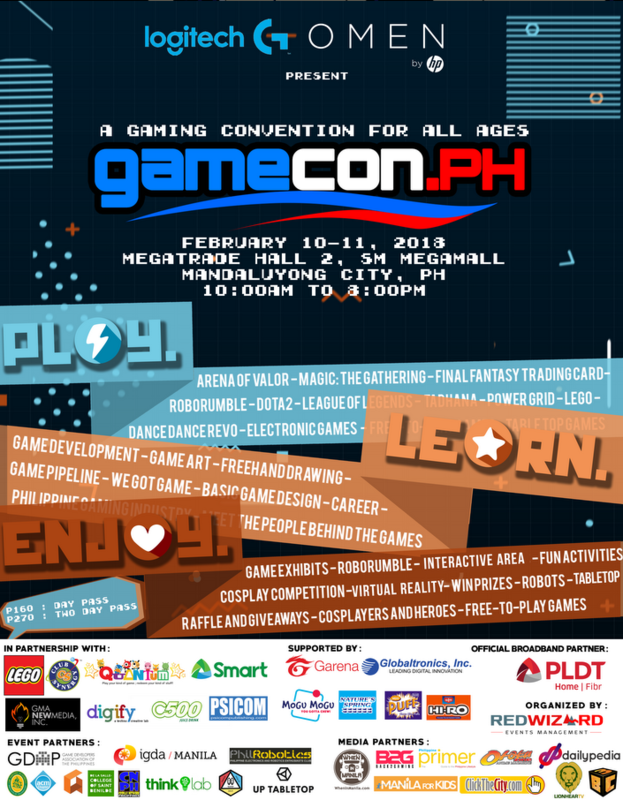 GameCon Philippines 2018 will take place from February 10 to 11, 2018 at SM Megamall, MegaTrade Hall 2! Make sure to have fun and play more games! Previous articleLelouch at This Adorable Sanrio – Code Geass Collaboration Merch! Next articleCelebrate 10 years of Asus engineering excellence with Your Winning Formula promo!